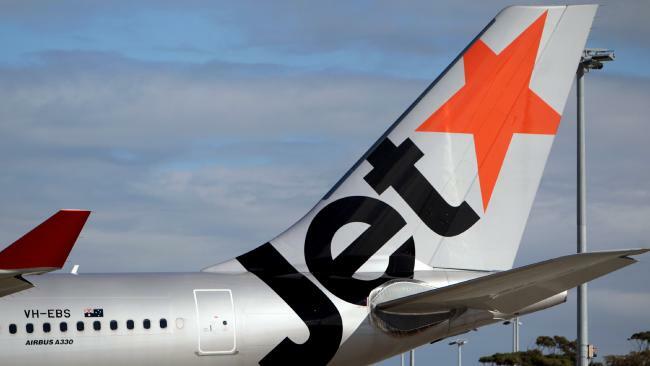 PARAMEDICS have rushed to Gold Coast Airport after two passengers were scalded with boiling water on a Jetstar flight. The two women were injured on a flight from Melbourne which touched down at Coolangatta just after 8am. One of the passengers is believed to have suffered scalds to the abdomen while the other was scalded on her upper thighs. A registered nurse who was on the flight gave first-aid to the women, who were taken by ambulance to nearby John Flynn Private Hospital at Tugun.